Running the Run for Pompey marathons? Here’s one of your marks! Keep it in the back of your mind and power on!! 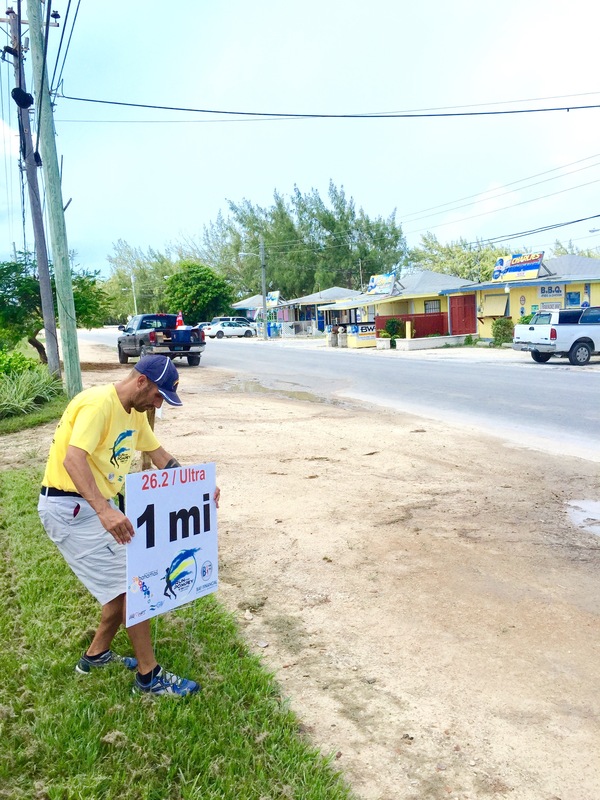 Run for Pompey organizer and Ultra Marathon runner, Kevin Taylor, sets up all the markers along the run route today. We wish him the best of luck on his run!